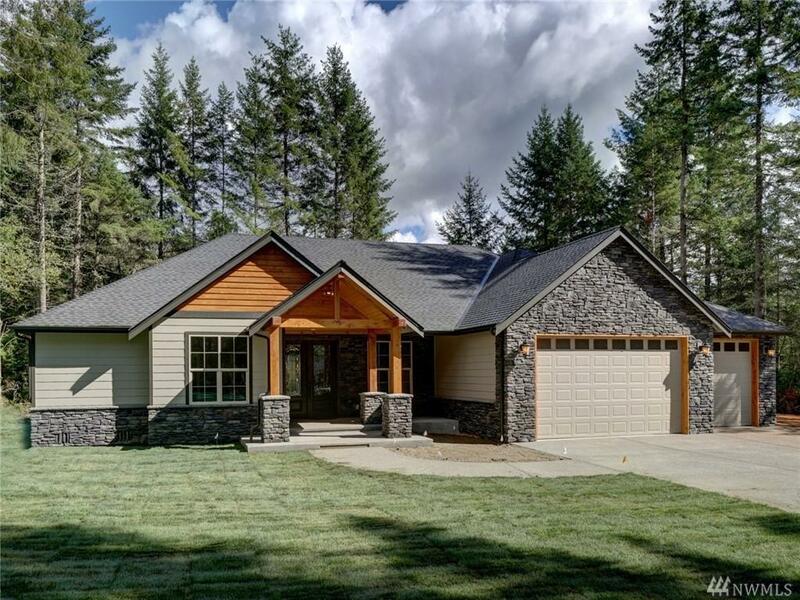 21720 Orting Kapowsin Hwy E, Graham, WA 98338 (#1279671) :: Priority One Realty Inc.
Great home in an amazing community with only 8, 1 ac + sites available. 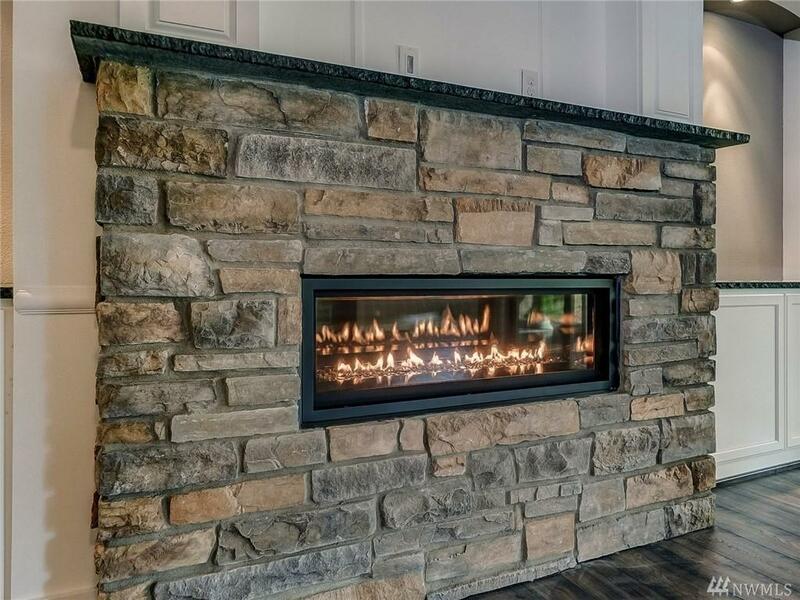 These homes run from 2750 sq ft to 3800 sq ft all in a private setting with features that are among the best in the industry. 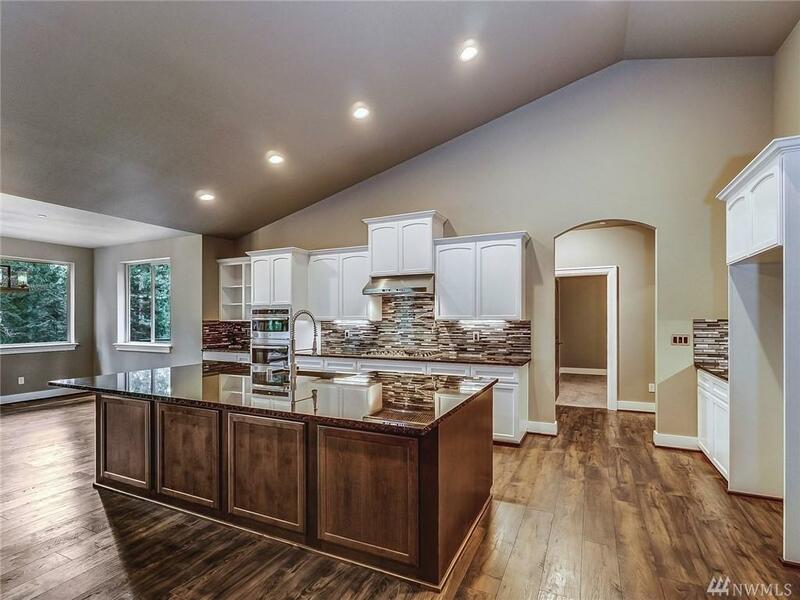 high end custom cabinets with slab granite counter tops, hardwood laminate floors, large trim package and solid alder doors. 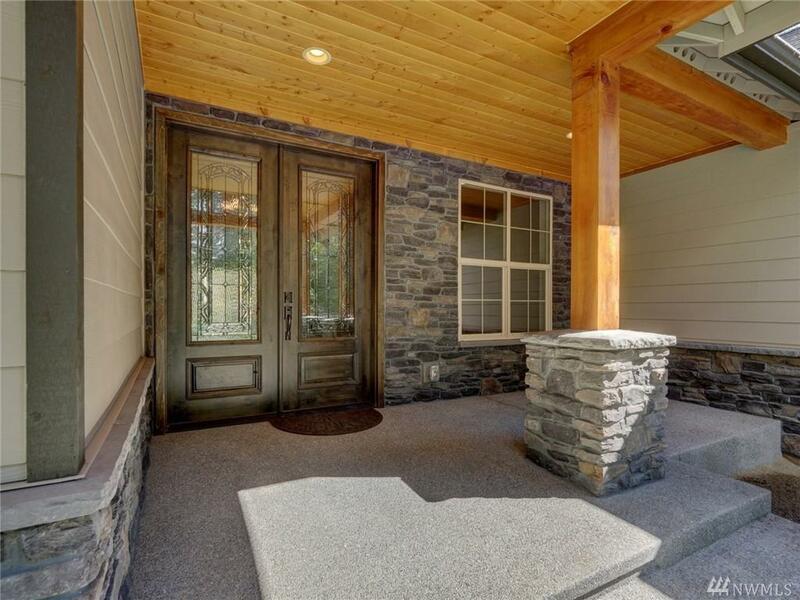 Stone accents on the exterior, concrete patios and large covered patios front and rear. Large 3 car garage with 9' high doors. on demand hot water and finished garage.